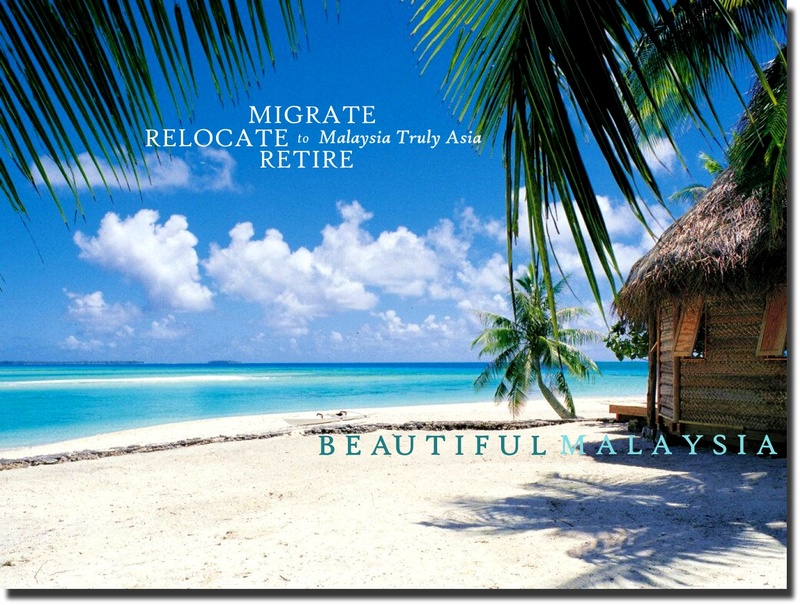 If you are keen to migrate or retire to Malaysia, apply to the MM2H Program whilst the Program is still in effect and enforceable with the current existing low eligibility requirements. 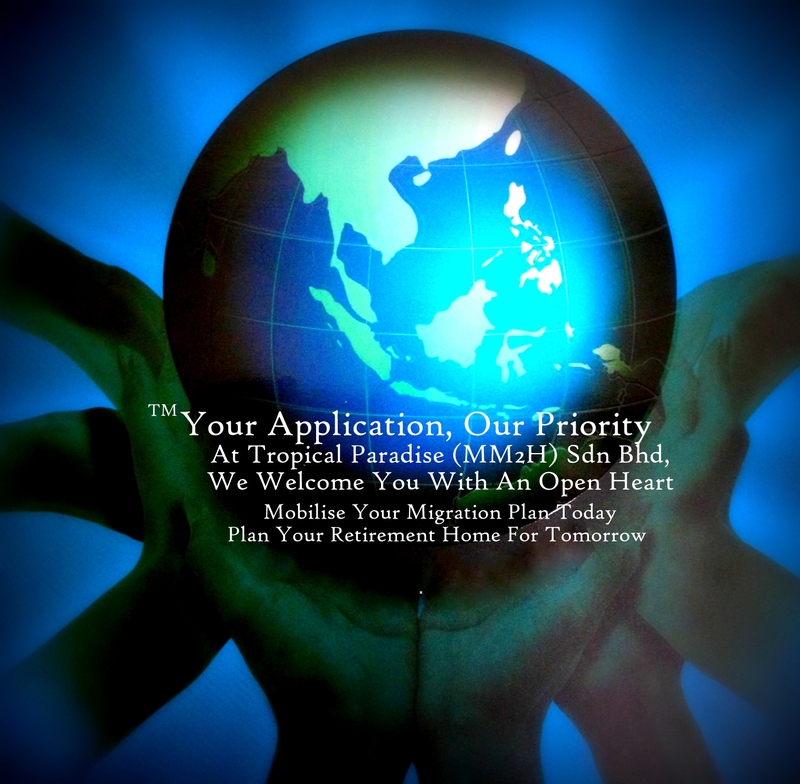 Do CONTACT US today to find out how we can assist you towards an effective, reliable and stress-free application process and a speedy approval from the Ministry of Tourism, Malaysia. √ Upon the filing and submission of your application – we will update you and send you a notification of the same together with an official receipt. √ We will advise you to make preparations to visit Malaysia to ensure the rest of the requirements are met. √ Get 10 years Multiple Re Entry Visa. *Note: It is imperative to get your Arrival Schedule and Procedures right in order to avoid delay in securing your final application procedure. Please note than within 6 months of the receipt of your Letter of Approval from the Ministry, you are required to visit Malaysia for a few days with a minimum of a 3-days period to get your passport endorsed with the MM2H Visa stamp as well as to complete the rest of the procedures. √ Business Start-Up – We provide you a complete one-stop solution centre in setting up your company, advising you on conducting business in Malaysia, tax advisory, legal matters and the like. *Note: Please note that failure to submit proper documentation in your application may delay your application status and get rejected by the Ministry, particularly if your documents are not submitted in full nor compiled professionally and that your financial statement proofs are not genuine.